Chiang Mai was voted number two in the Top Cities of the World in the World’s Best Awards by Travel + Leisure magazine in 2016. It is therefore one of the must-see places in Thailand. The region provides a serene refuge where you can escape from the hustle and bustle of everyday life. As a result you will enjoy a laid-back and luxurious stay in one of its luxury resorts. It makes sense to choose only the best Chiang Mai luxury resorts for a truly memorable and relaxing holiday with your loved ones. 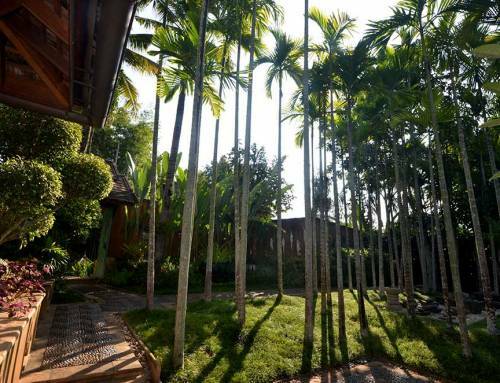 The best luxury resorts in Chiang Mai are very private. Consequently you will experience having your very own private residence throughout your stay, without any other guests in the property. Our staff will attend to all your needs and in addition they will help you make the most of your stay. 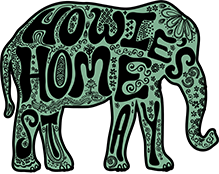 One of the leading private luxury resorts in Chiang Mai is Howie’s HomeStay, a gated, secure, and tranquil estate. 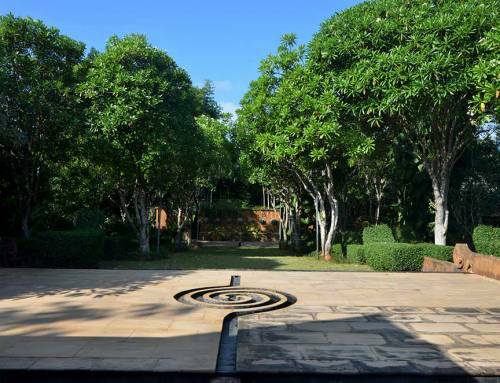 It is an extraordinary collection of Lanna Thai style villas, lush, romantic gardens, and open-air pavilions. It is also just 30 minutes by car from the city center and within easy reach of the area’s top attractions. You will stay in a spacious and beautifully built and decorated luxury villa that comes with modern-day necessities like air conditioning, comfortable beds, Wi-Fi, and entertainment systems. The villas are ideal for families and groups. 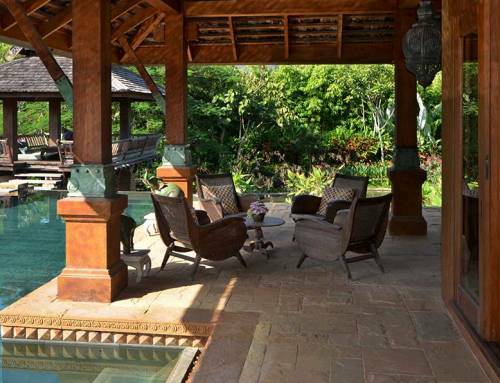 From your villa, you will have access to the infinity pool, lounging areas and the lush gardens. 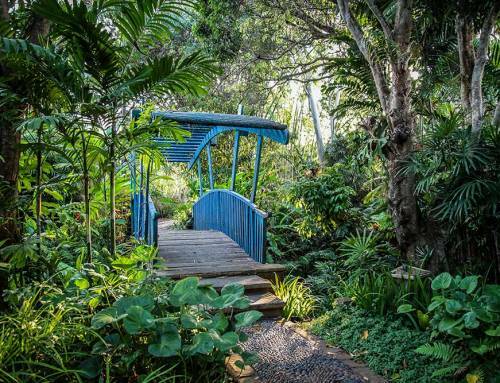 Chiang Mai luxury resorts are perfect for honeymooners, too. 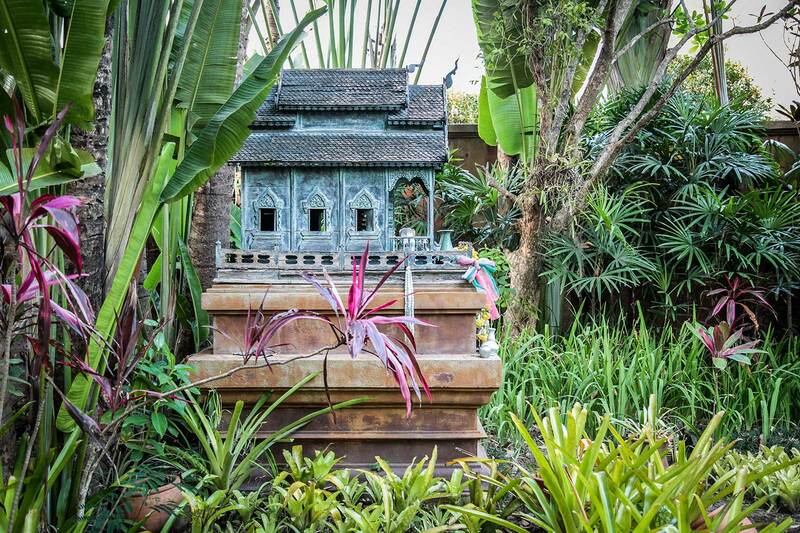 Stay in a large and luxurious Thai Lanna villa adorned with museum-quality Asian antiques and handcrafted teak furniture. Enjoy state-of-the-art entertainment and internet access. Meals are prepared personally by the owners and made using locally sourced, fresh ingredients. This is one of the best luxury resorts in the area and is featured in Architectural Digest. 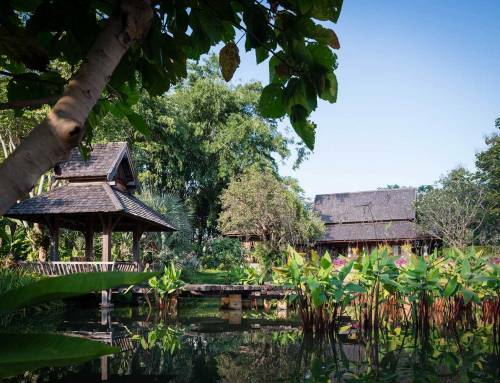 It has earned recognition as one of the best luxury hotels for families and couples in Chiang Mai. Check the reviews to see what others found when they visited.